Talk To Harcourts Kempen for your Bedfordview, Edenvale and Greenstone Hill property requirements! 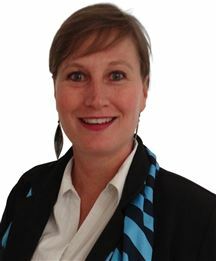 Betty is an experienced sales consultant with in depth knowledge of the Bedfordview and Edenvale real estate markets. She has a proven sales track record and is a true professional property practitioners. 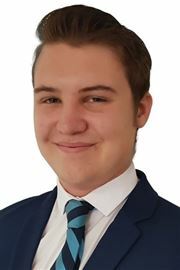 Dave is registered with the Estate Agency Affairs Board as a full status sales consultant. 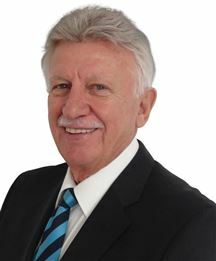 He has over 20 years of real estate experience in the Bedfordview area and has sold in excess of 150 homes in his illustrious career. With a vast knowledge of real estate and a level of service that can be compared to no other, I guarantee to offer you the best quality service that Harcourts and myself have to offer. 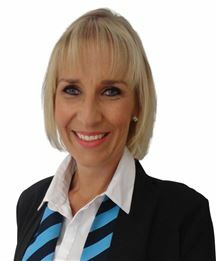 Liz has is a dynamic property consultant that specialises in residential rentals. Liz trades in property in the Bedfordview, Edenvale and Greenstone Hill areas. 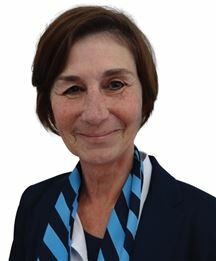 Louise is an experienced property consultant with an in depth knowledge of the local property market. For professional and friendly real estate service or advice please give Louise a call! PROFILE MARTIN DRESCHLER MOTTO: 100% IS THE BOTTOM LINE My name is Martin Dreschler. I hail from Germany and came to South Africa in 1991. I worked in service related businesses in my whole career, transport, tourism and now real estate. I believe in client satisfaction as the most powerful marketing tool. Proper results depend on proper research, irrespective of what line of business one is involved in. Having come to South Africa from Germany gives me the advantage to socialize, communicate and work across cultural lines without any prejudice. Passionate about methodical working. “Anti – passionate” about complaints and unfulfilled promises. Any service business depends to a large degree on referrals. Hence we can’t afford to be sloppy. Werner has been an avid player in the Real Estate industry for just under 10 years and counting. His passion and sincere intention to deliver a pleasant experience and to help anyone and everyone would be the ultimate goal. His rising learning curve is imbued with integrity, honour and passion. With an understanding that a mixture of competence and good hearing form the contents of any persons wish-list. 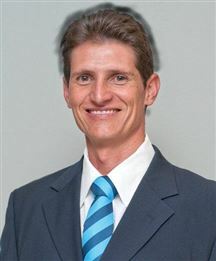 Through breathing the Harcourts core values, Werner will do his best to ensure the fruition of your dreams! The X factor in Kensington!! A rare find at this low price!